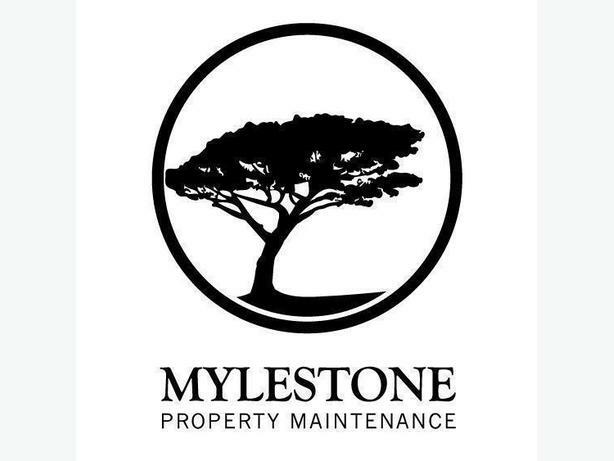 Serving the Ottawa area for nearly a decade; Mylestone Property Maintenance offers Junk Removal Services and Dumpster Bin Rentals. Visit our website for more details on our services: www.mylestone.ca , or call if you have any questions. We recycle what materials we can. Wood and metals get separated for recycle. Leaf and yard waste gets turned into compost. Call Today if you have any questions, or to book our services!